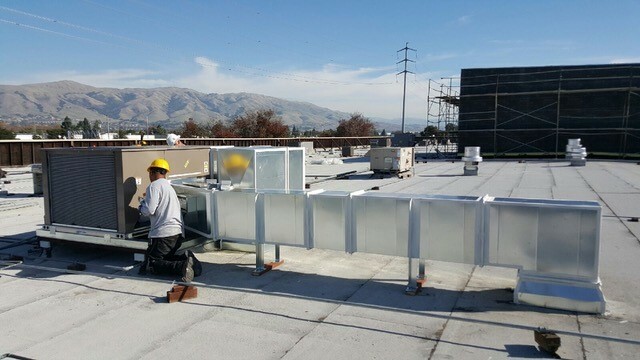 Many building owners and tenants don’t know who their HVAC service provider is, When they were last on site or what they did when they were there. All too often regularly scheduled HVAC maintenance is being billed to the owner or tenant…but only being accomplished in a most cursory fashion or not at all. One of our strengths in commercial projects and maintenance is communication. You’ll know when we are going to be on site, when we leave and what we did…every time. You’ll even receive a written report with every one of our visits. Its part of our standard process that has earned us the highest marks for our customer satisfaction and retention. 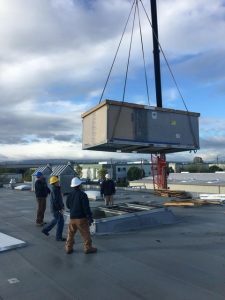 Select Mechanical is a locally owned company with 60+ years of combined leadership experience that has been servicing commercial customers in the Tri-Valley and Greater Bay Area.